Is tour to INDIA in Your Mind?? 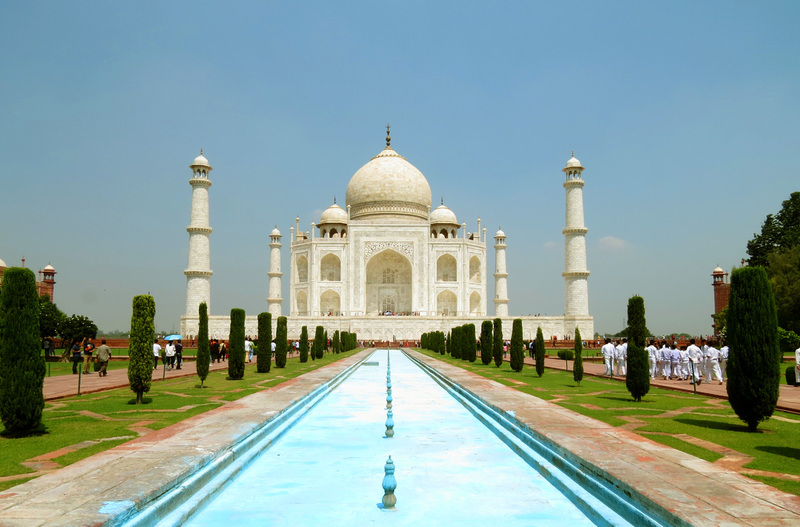 Is visiting India on your bucket list? 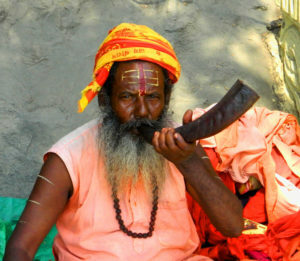 If yes – then Third Eye Travels could be the answer to many questions you may have for India. India is a vast and diverse destination with multiple ethnicities, cultures, languages and diverse geographical regions. Just to give a brief idea, India is 5000 years old civilization with 1.25 billion population, over 3 million Sq. Km area, 22 national languages, 325 languages with the script, 1625 dialects. Talk of geographical diversity and it has every conceivable geographical feature i.e. Himalayas the tallest mountains in the world, one of the longest coastline covered by three seas and ocean, desert, rain forest. So diverse is the culture that there is a saying that language changes every 40 Km here. 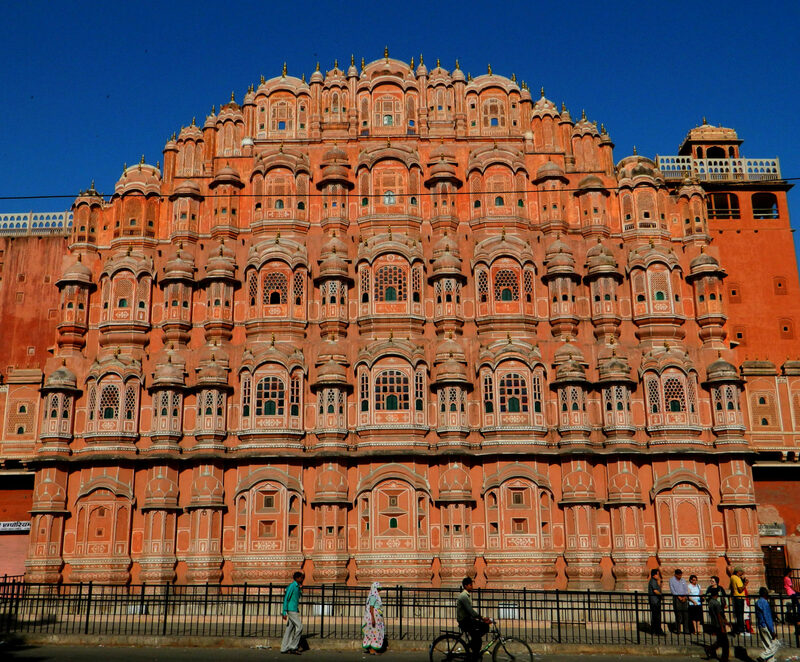 Its cultural heritage is complemented by numerous colorful fairs and festivals which is happening in some part of the country throughout the year. India’s natural heritage is as rich as it’s cultural. Despite being one of the most populated countries in the world, India boats of 89 national parks and over 450 wildlife sanctuaries. It is home to more than half of the total wild Tiger population, almost half of the Asian Elephant, three fourth of one-horned rhinoceros and the entire remaining population of Asiatic Lion. Over 1300 bird species thrive in India – it is wintering ground for birds from as far as Eastern Europe and Africa. 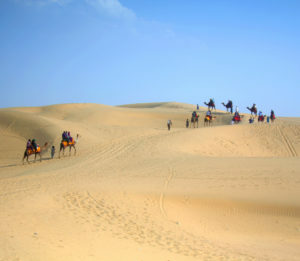 In short, India is a complete destination for any kind of holiday seeker. However, it is obvious that one can get confused about which destination to choose and which one to leave when one plans their Indian holiday. Third Eye Travel is there to help you make the right choice. This year we will be adding more Indian tours in our profile. We will talk about them in our future post.